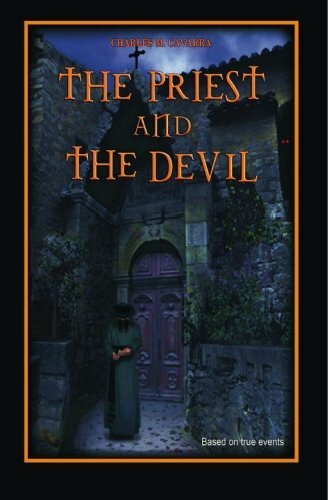 In The Priest and The Devil- Charles.M.Cavarra, remarkably compiles a three year historical research into one of the most mysterious and secretive enigmas of our time. A highly profound and controversial novel that will mesmerize the reader to keep turning page after page, in riveting suspense. A story based on true events that occurred in an Arcadian Village in the south of France. From the time of Christ, this Village housed some of the most significant historical personalities. From persecuted Jews, to Anglo Saxons, Visigoths, right down to the Knights Templar. Along these years, its inhabitants had so jealously concealed its most controversial secrets from the rest of the world. Many attempts were made to uncover the esoteric secrets of this mystic Village, right down to the last known attempt, which took place during the Third Reich, under the direct order of Adolf Hitler, which failed. Of what majestic importance were these secrets that even the Nazis felt compelled to seek after?